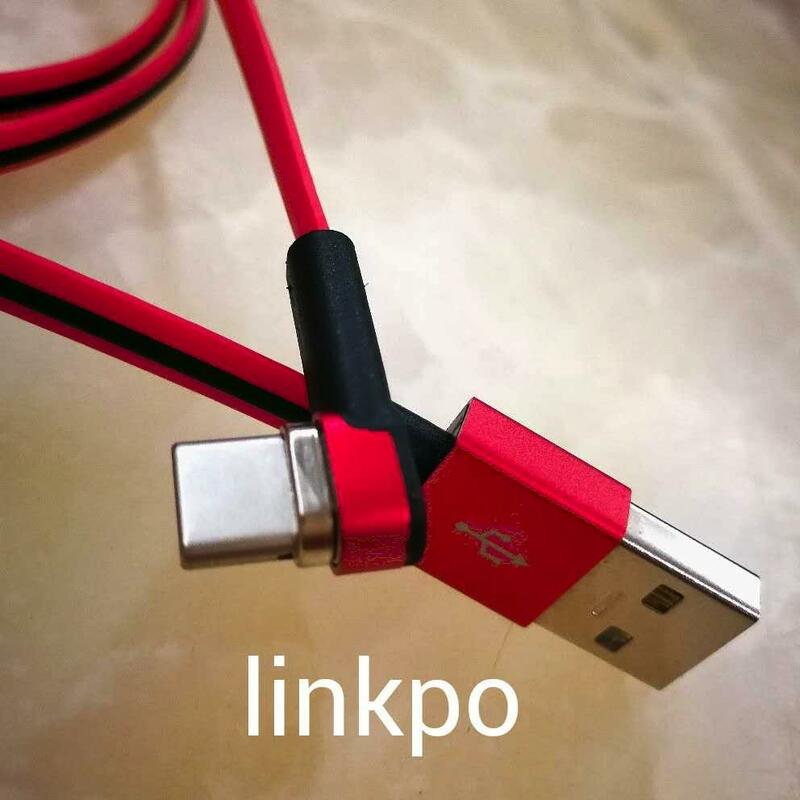 Function: l-shape magnetic cable for mobile game. 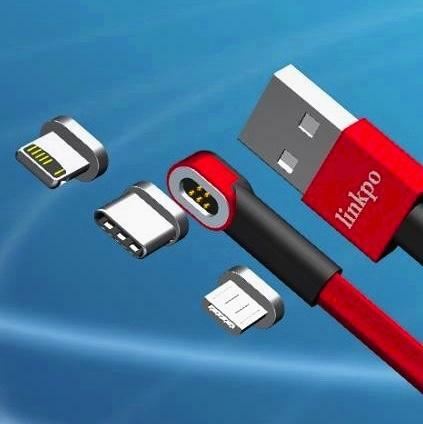 There are three plugs for mobile，They are lightning,micro usb and usb-c. 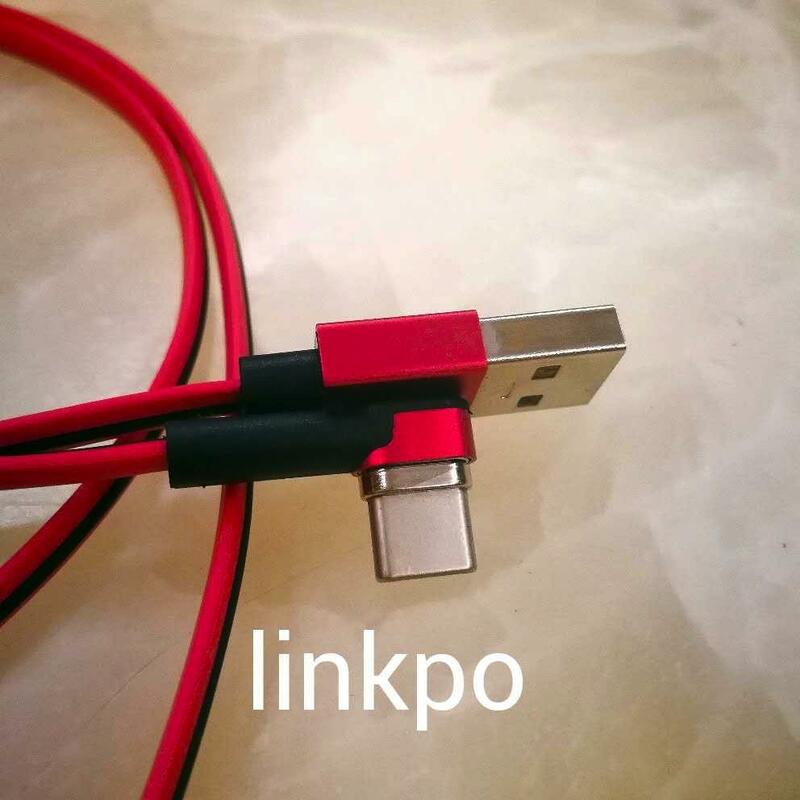 The thinkness of l-shape is 5mm for playing game.